The IPL has been the biggest T20 league in the world in contemporary times. The league that started in 2008 has been immensely popular right from the beginning and has kept on increasing in popularity. It has become the centre of attention, not just in India but in foreign countries as well. The mix of both international and domestic talent playing together is what drew a large crowd to IPL games as the world's best talent played the IPL. Hence, almost all the international superstars of the late noughties and the 2010s have played the Indian Premier League at some point of time in their careers. However, there were few who did not get to feel what it is like to play the IPL in its 11 years. These players have been a part of IPL squads but never got to play a game. Many of them did not participate in the further editions of the league due to international commitments and other reasons. Here, we take a look at three big international players who have not played a single IPL game despite being picked in the squad. 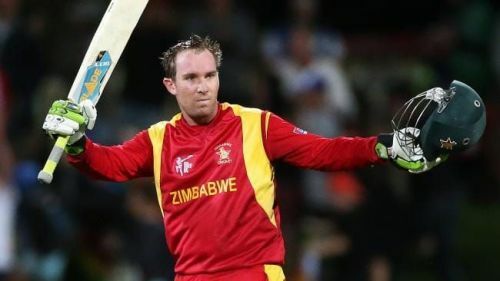 Brendan Taylor is a batsman who has defined Zimbabwe cricket over the years. He has undoubtedly been one of the best Zimbabwean batsmen till date. 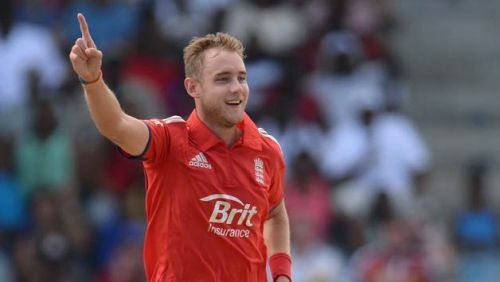 Despite all his heroics for his nation and in county cricket for several teams, Taylor has never played a single game in the IPL. Brendan Taylor was a part of the Sunrisers Hyderabad squad in 2014 and warmed the bench throughout the season. He wasn't picked in any other edition of the IPL. It is surprising considering that his fellow Zimbabweans like Tatenda Taibu and Ray Price have played IPL games.